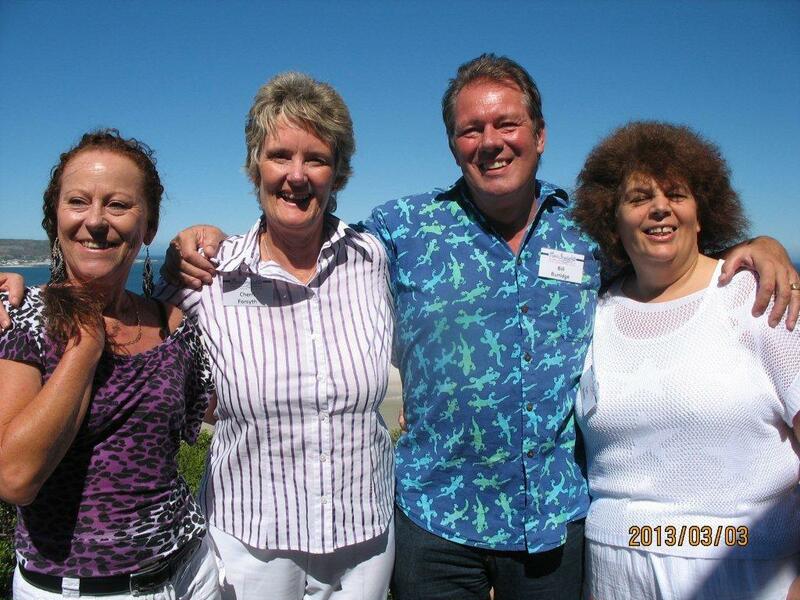 The Advanced Coach Training Course held in Cape Town from March 1-3 2013. 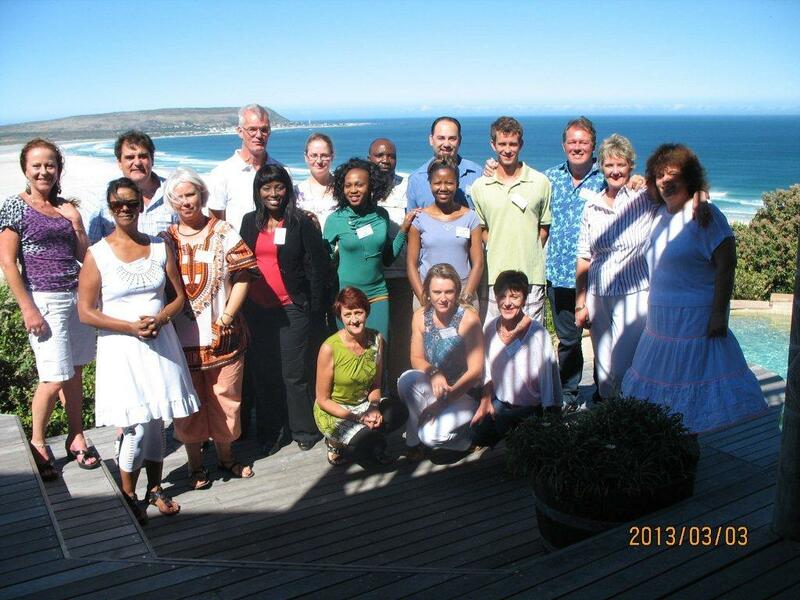 This course was held at the exquisitely beautiful Monkey Valley resort in Noordhoek . There were 14 delegates, and 4 trainers. The owner of New Insights,Bill Burridge, and his wife Jenni, were 2 of the trainers. I was very ably assisted in running the course by Lyn Smith, who is the New Insights International Trainer. She has run the previous 2 ACT courses in South Africa, and now will continue with running them in the UK. I will be taking over the running on this course in South Africa. 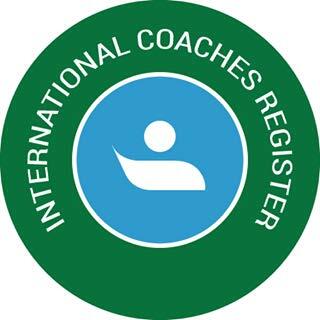 The course concentrates on the coaches wanting to take their coaching to the next level. 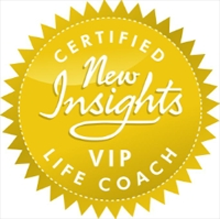 It includes the following topics: marketing your business, the core coaching competencies, growing your practice, use of technology, different types of coaching-including skype coaching and group coaching, practical coaching exercises, how to coach at a deeper, more insightful level. The weekend was an awesome experience! Lifeline Talk - 29th June.